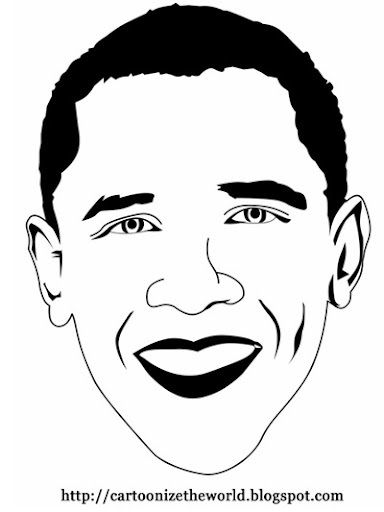 What better way to start this project by cartoonizing one of the most talked about persons of our time: United States President-Elect Barack Obama. We here at Cartoonize The World idolize Mr.Obama for many reasons. From being a basket ball player, to a senator, and now the president-elect of one of the world's most powerful nations, Mr. Obama is truly a one of a kind person. Mr. Obama, you've been cartoonized. This seriously looks just like him!! Deym dawg! Egoy na egoy dating! Lufet ne 'to! Keep it up lang! Tigastig ka parang etits ko sa umaga.